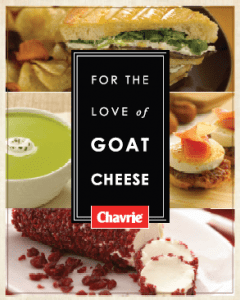 FREE Chavrie Goat Cheese & FREE copy of For The Love of Goat Cheese from Chavrie. This offer is still available: Get a coupon for FREE Chavrie Goat Cheese enter the UPC codes below. You will receive the coupon via snail mail.